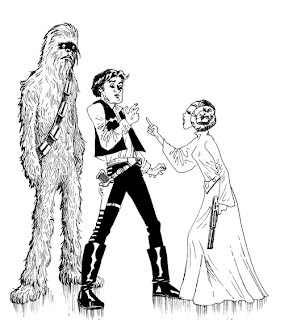 Art Jumble Blog: Never argue with a blaster-wielding Princess! Never argue with a blaster-wielding Princess! Love the attitude in this piece.